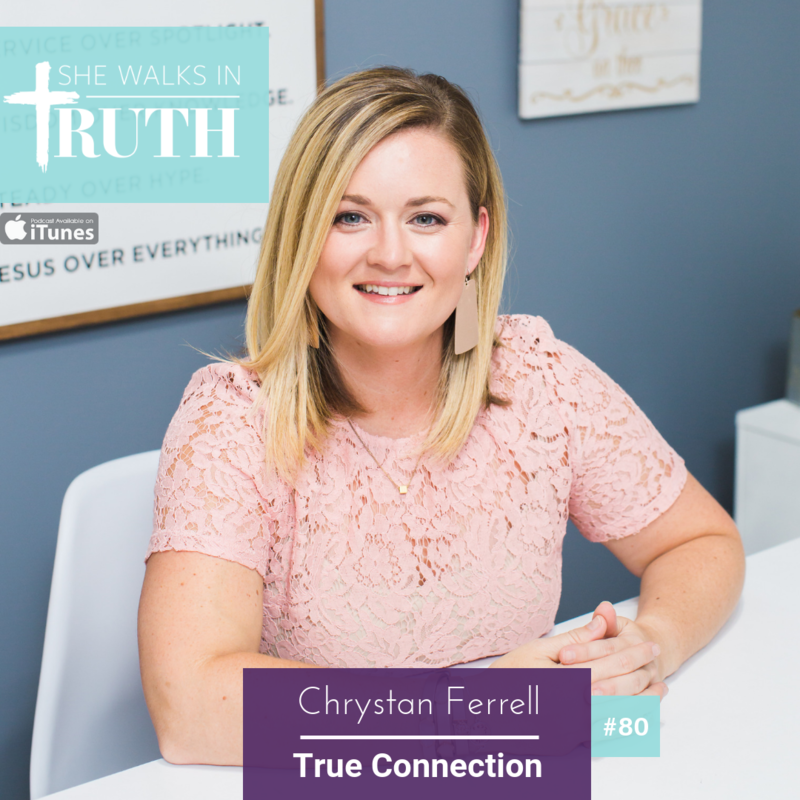 Christian writer and Bible teacher Chrystan Ferrell joins She Walks In Truth this week to have a conversation with Carrie Robaina about two issues believers face today. One is how to navigate being a believer in a culture that weaves in some of God’s truth so that it sounds like it’s Biblical but isn’t. The second topic we tackle is the beautifully broken journey of parenthood. Chyrstan loves Jesus, coffee, is a boy mom and wife to Farmer Adam and leads two fun ministries. Chrystan shares a bit about her life and the spaces God has her in!!!! Chrystan offers her perspective on the Christian culture around our roles as women. On one hand there’s this girl power and go get it at not cost, if it’s your dream you won’t fail mindset and another camp that suggests women shouldn’t work outside the home and their only role is to tend to their children. Chrystan believes it all starts with our pursuit of the Lord first. That if called to it, women can pour into their families and do these other things because we pursue the Lord we can step into what God has for us. Chrystan tackles the topic of the self-love, pull yourself up by your bootstrap mentality that’s seeping into the Christian culture. She believes our girl power is only powerful when it becomes His power. Chrystan opens up about her family’s experience when her step-son came out on social media about being a homosexual. 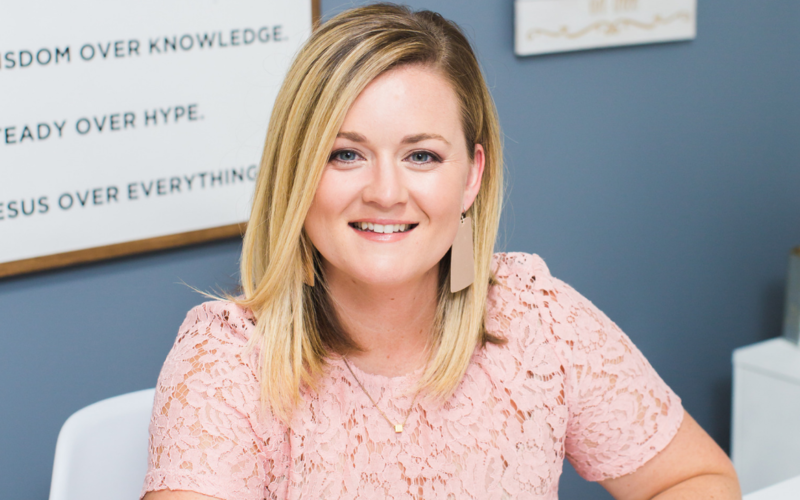 She shares some lessons they’ve learned along the way and what they’d have done differently if they understood what they know now. Chrystan said she and her husband missed the mark on it which caused a strain in their relationship which was devastating for everyone involved. After a couple of years God showed Chrystan and her husband had an opportunity to share audacious love and they missed the mark on love. Want to get in touch with Chrystan Ferrell?